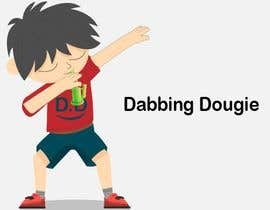 I am looking for someone to make the cartoon logo for Dabbing Dougie. 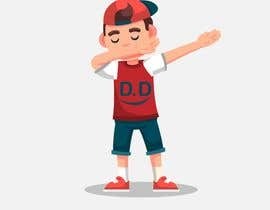 I want a cartoon of a male taking a dab while doing the Dougie dance. 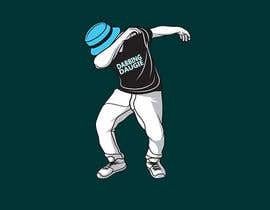 We are looking for someone dabbing concentrates. and someone doing the teach me how to Dougie dance. Please google or clarify if you are confused. 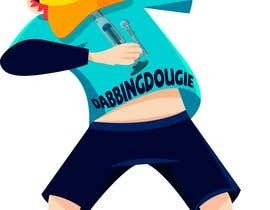 THE GUYS SHIRT MUST SAY DABBING DOUGIE. I AM LOOKING FOR THE SAME STYLE AS WEEDWOOKIE. WEEDWOOKIE IS ANOTHER BRAND RUN UNDER THE SAME UMBRELLA. 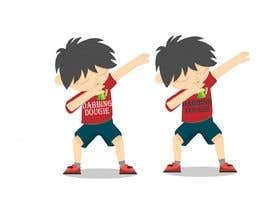 DABBING DOUGIE WILL BE ITS OWN PAGE.